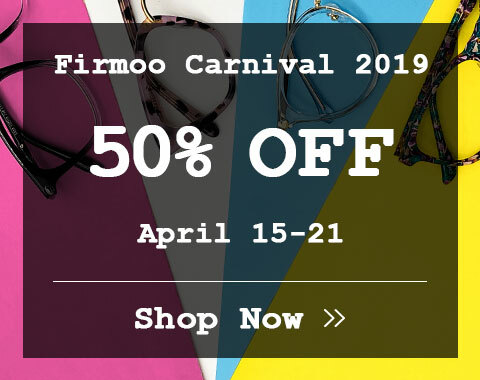 Get unique sunglasses at Firmoo means you can save big for the same quality sunglasses. We feels obligated to offer its valued customers high quality yet affordable luxury sunglasses. Now, in the coming 2012 summer-hot season, Firmoo carries some unique sunglasses to help you protect eyes and be fashionable. 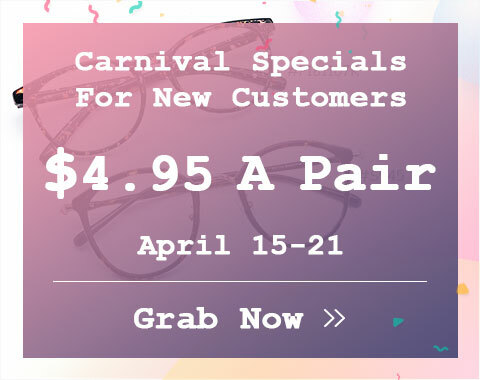 These unique sunglasses here are fashionable and with high quality. Since sunglasses have become THE fashion item, more and more people pursue the unique sunglasses to match their personality. If you want to uniqueness but with fewer budgets, buying unique sunglasses at firmoo is a good and wise choice. To help you choose the best suitable sunglasses, we also offer Virtual Try-On System aside of our sunglasses. 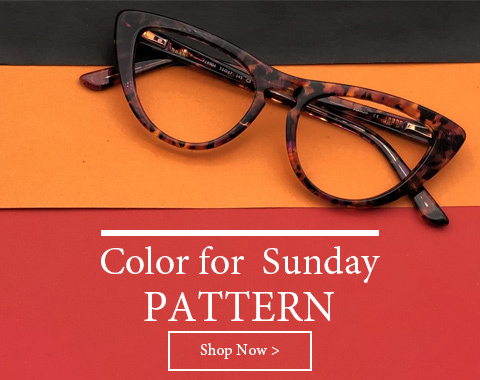 You can try our sunglasses anytime at our site. Use our Virtual Try-On System to try on some unique sunglasses here that might to flatter you.